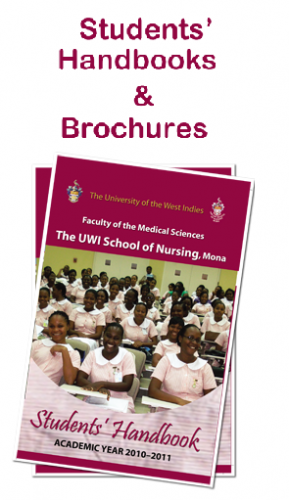 The UWI School of Nursing, Mona (UWISON) Handbook is provided for the convenience of students. A concerted effort has been made to eliminate all errors. However, students must check the UWISON website at the start of the semester and during the course of the academic year for updates as well as corrections of any errors or omissions that have been highlighted subsequent to the finalization of the booklet.